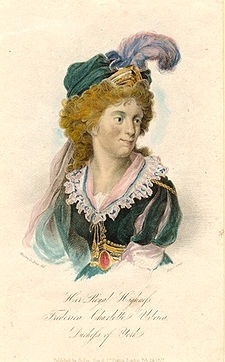 After her marriage, Lady Elizabeth Cecil was styled as Viscountess Andover on 22 January 1621/22. 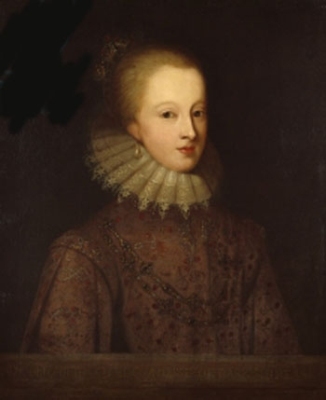 After her marriage, Lady Elizabeth Cecil was styled as Countess of Berkshire on 7 February 1625/26. [S12] C. Arnold McNaughton, The Book of Kings, volume 1, page 185. [S12] C. Arnold McNaughton, The Book of Kings, volume 1, page 188. [S12] C. Arnold McNaughton, The Book of Kings, volume 1, page 186, says 11 Nov 1924. [S12] C. Arnold McNaughton, The Book of Kings: A Royal Genealogy, in 3 volumes (London, U.K.: Garnstone Press, 1973), volume 1, page 28. Hereinafter cited as The Book of Kings. 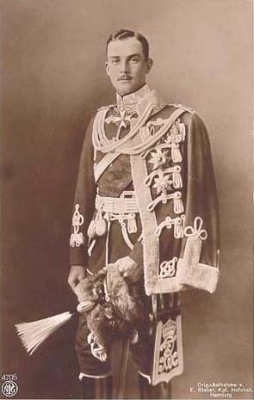 He gained the title of Prinz von Preußen. He and Wilhelmine Enke were associated circa 1773. 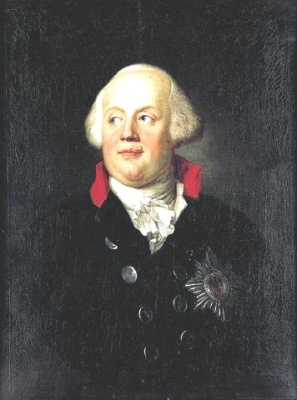 He succeeded as the Friedrich Wilhem II König von Preußen on 17 August 1786.1 He and Julie Amalie Elisabeth von Voss were associated circa 1788. 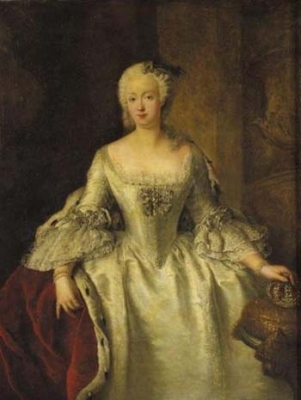 He and Sophie Friederike Juliane Gräfin von Dönhoff were associated circa 1791. [S12] C. Arnold McNaughton, The Book of Kings, volume 1, page 47. [S12] C. Arnold McNaughton, The Book of Kings, volume 1, page 37. [S6] G.E. Cokayne; with Vicary Gibbs, H.A. Doubleday, Geoffrey H. White, Duncan Warrand and Lord Howard de Walden, editors, The Complete Peerage of England, Scotland, Ireland, Great Britain and the United Kingdom, Extant, Extinct or Dormant, new ed., 13 volumes in 14 (1910-1959; reprint in 6 volumes, Gloucester, U.K.: Alan Sutton Publishing, 2000), volume XII/2, page 923. Hereinafter cited as The Complete Peerage.